Legacy has been our popular upscale card line for many years. Selection changes with the season. 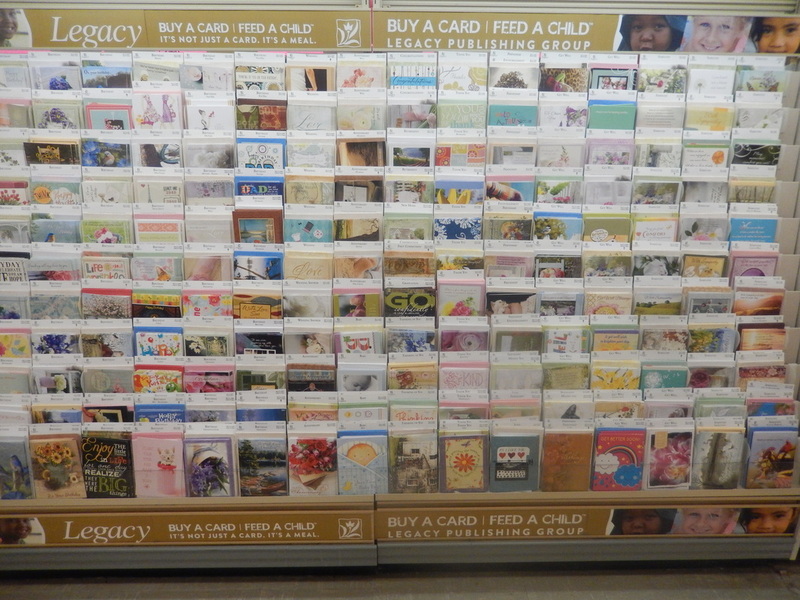 Your purchase of every Legacy Card helps feed a hungry child. 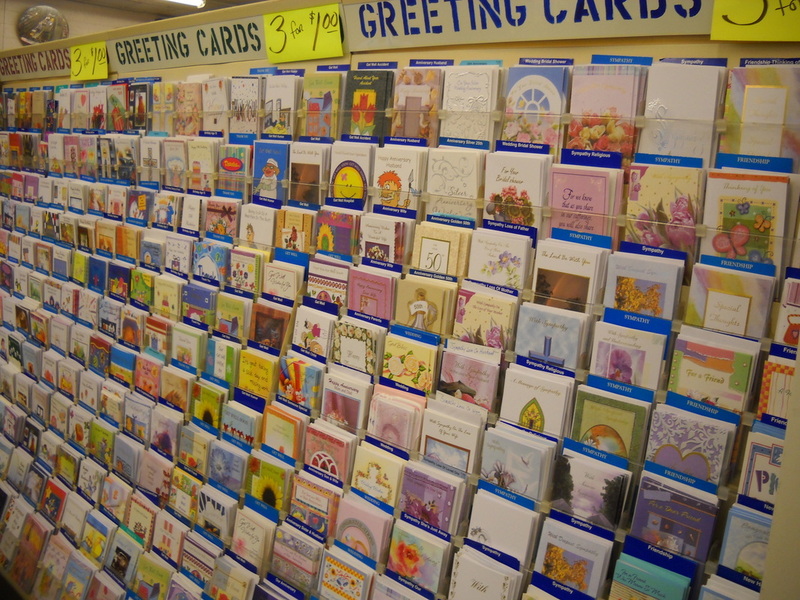 This collection of Designer Greeting Cards contains card shoppe quality cards valued as high as $4.49. Our price is only 99 cents on many styles! Or you can select specialty treatments like die-cuts, glitter, embossed foil, artisan papers, or printed envelopes for only $1.99. 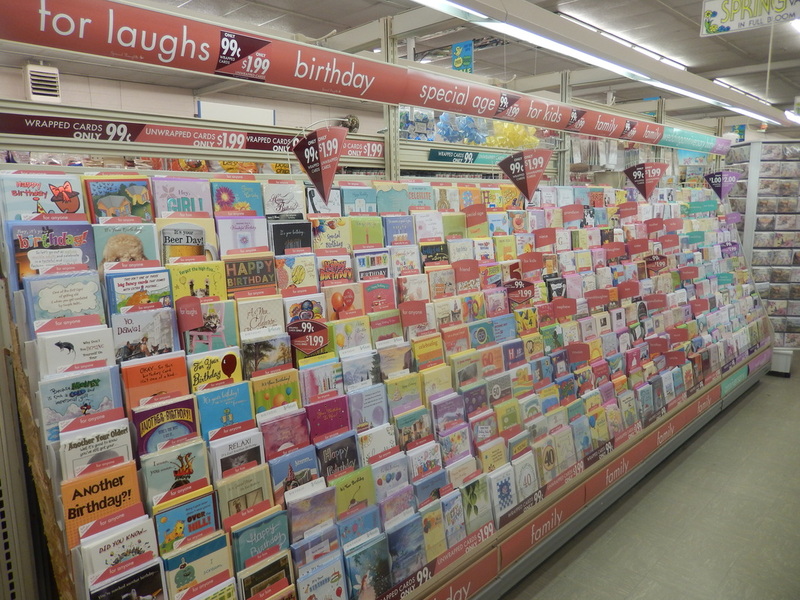 Where else can you buy full-size, quality greeting cards for any occasion at this price?